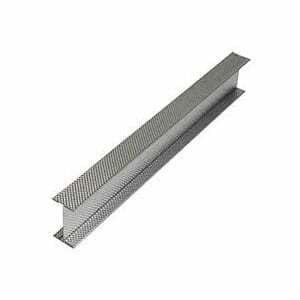 Metal stud and track are used for the assembly of frames for strong, yet lightweight partitions in both domestic and commercial buildings. It is not suitable for load bearing partitions though. 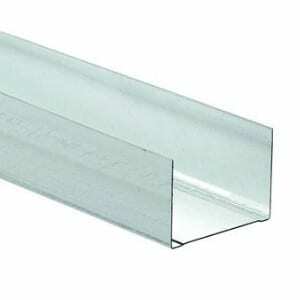 The benefit of using metal rather than wood is that it is dimensionally accurate and unlikely to bow or twist. 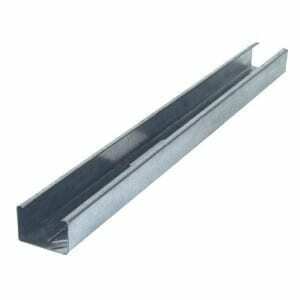 Browse our range of competitively priced products, which includes standard and deep track as well as perimeter channel, primary support channel, core board and metal C stud. We have a selection of top quality products to suit a range of partition thicknesses, which are easy to use and quick to install.